Italian is the language of Italy and it is also one of the four official languages of Switzerland. 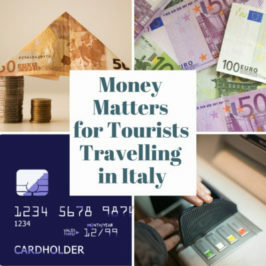 With a population of some 58 million and an area of 301,323 sqr km, Italy is a small country; but for more than two thousand years its inhabitants have had significant effects on civilisation, while the land of Italy has for centuries been a source of pleasure and interest to travellers. Today it continues to offer the tourist many and varied delights: scenery, artistic treasures, music, good food and wine, snow, sun and sea. The Italian Republic is one of the founder members of the European Union and for businesses Italy offers both opportunities and challenges. Italy is a very welcoming country and a fascinating subject of study. The language is arguably the easiest European language for English speakers to learn. The pronunciation seems easier than French for English speakers, the grammar less tricky than that of German or Russian. Furthermore, the spelling of the language reflects the way words are said and the meanings of many of the words are guessable. Italian has its origins in Latin, the language spoken in Ancient Rome. For anyone who has studied Latin or one of the Romance languages (languages derived closely from Latin such as Spanish, French or Portuguese), it is particularly approachable, for not only will many more words be guessable but the structure too will be similar to that of the language they know. This is not to say it is trouble-free, but you, the learner, can feel optimistic as you start the task. As a nation-state Italy is young. It was united between 1860 and 1870 after centuries of division into a number of smaller states. At the time of unification, Italian was essentially a written language used by poets, playwrights and other writers. Only a small percentage of the population spoke it. Most communicated in their local dialect. 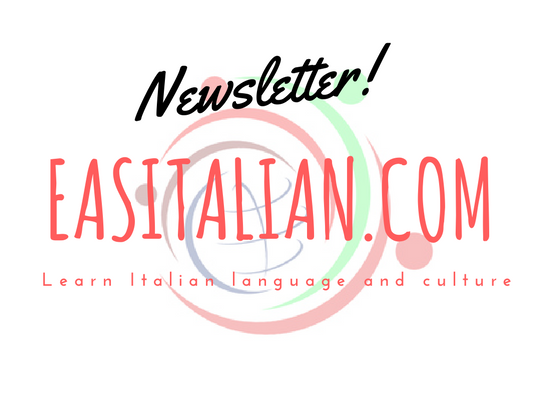 Today universal education, population mobility and television and radio mean that most Italians speak and understand Italian although many also continue to speak their local dialect. 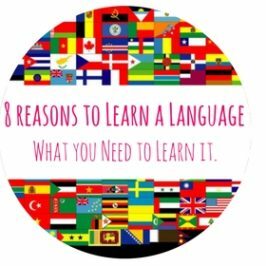 8 Reasons to Learn another Language and What you Need to Learn it.